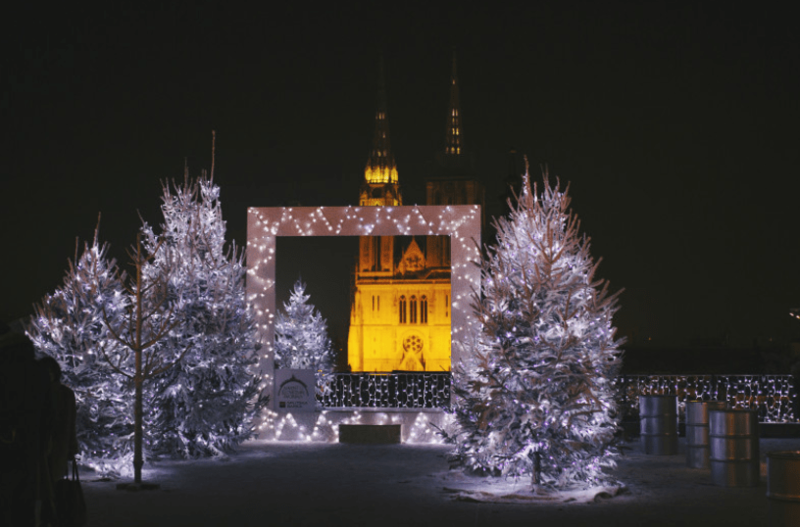 Zagreb’s Advent magic this year begins on December 2nd and will last until the 7th of January. 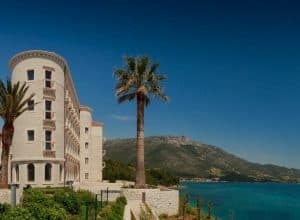 With a variety of fine gastronomy and top-quality wines at every step, the best advent in Europe awaits you with a rich cultural and musical program. 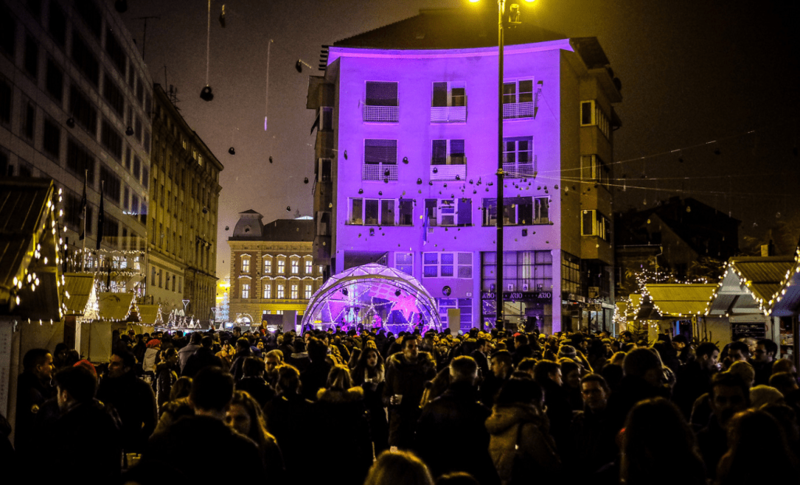 Here is a list of locations that you cannot miss if you are coming to Zagreb for Advent. 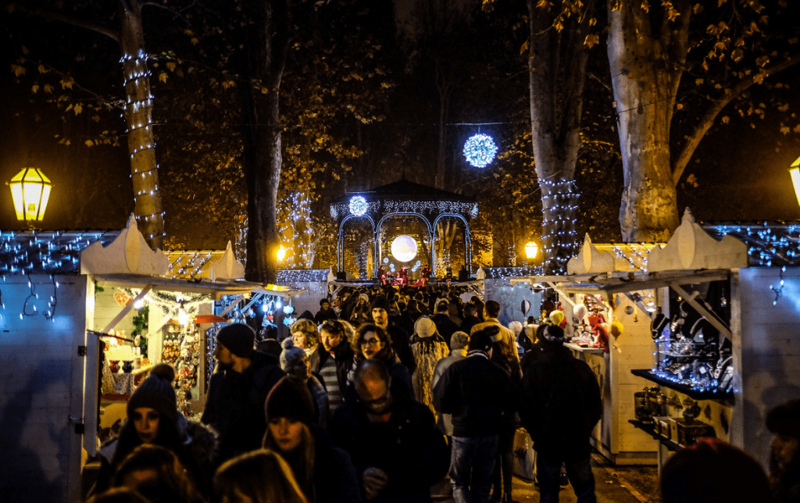 For many, one of the favourite moments of Advent in Zagreb is turning on the Christmas lights in one of the most beautiful parks in Zagreb – Zrinjevac. From that moment on, from the 2nd of December, the magic of Zrinjevac will not stop. In addition to a multitude of lights, visitors can also enjoy in Zagreb’s specialties such as quadrettini with braised spring cabbage and cheese strudel. Also, in this park, you can find unique souvenirs and decorations. And the whole experience is rounded with Christmas music classics and live performances that you can watch from 18 to 22 o’clock. This is the location where you can perform a spectacular pirouette or at least try to do so. The Ice Park on King Tomislav Square is the largest and most beautiful ice rink in this part of Europe. In this winter idyll, you can go ice skating under the open sky. You can enrich your entire experience with the scents and flavours of gastronomic delicacies which you can get on one of the sweet houses. Everything is located in the same complex that is decorated with thousands of lights, and the atmosphere is enriched by good music every day after 19h. The ice park will be open to visitors every day from 10 to 23 o’clock, and on Fridays and Saturdays, the ice rink will work until 1 AM, except for Christmas Eve, when it will work until 17h. The price for ice skating at Ice Park from 10 to 16 o’clock is 15 kunas and 20 kunas from 16 to 23 o’clock, while the skate rental is 20 kuna. For children up to six years old, accompanied by escorts, skating is free of charge, while retirees, veterans, and students pay 10 kunas for the ice rink in the morning hours. And if you arrive with Croatian railway you will get an additional discount for the ice skating, and the return ticket of the train will be cheaper by 50 percent. After skating, you can go to the Art Pavilion where you will get a 10 kuna discount on the current exhibition if you show the ticket purchased at the entrance to the ice rink. Between Zrinjevac and Tomislavac, on Strossmayer’s Square, you can try the specialties of restaurants Time, RougeMarin, Murter – vrata Kornata, elToro, 50 Burger & Champagne Bar and Mason, along with many more. Alongside the best land and sea restaurants and bars, on Strossmayer Square you will be able to hang out with clowns under the motto Life is a circus. Additionally, every evening from 19 to 20 o’clock, you can enjoy in a special program, after which entertainment is guaranteed by bands and DJs. 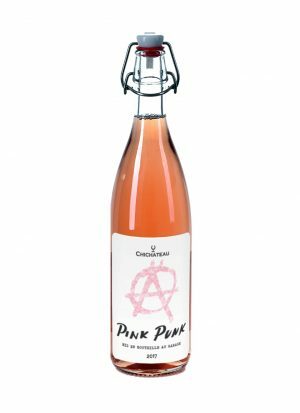 All lovers of good wine and fine food here will find something for themselves. 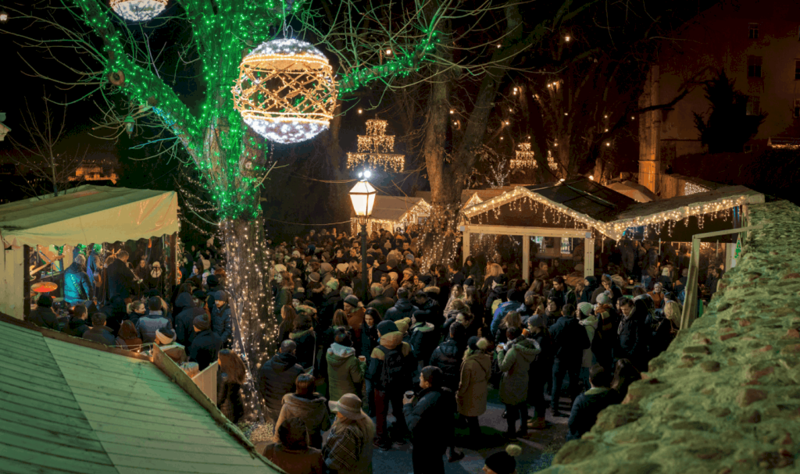 You can find cottages in the Ban Josip Jelačić Square, surrounded by Christmas trees and lots of lights, with a superb gastronomic offer, such as popular quality sausages and excellent cooked wines. Children’s programs will be held during the day and in the evening music performers will be in charge of the party atmosphere. 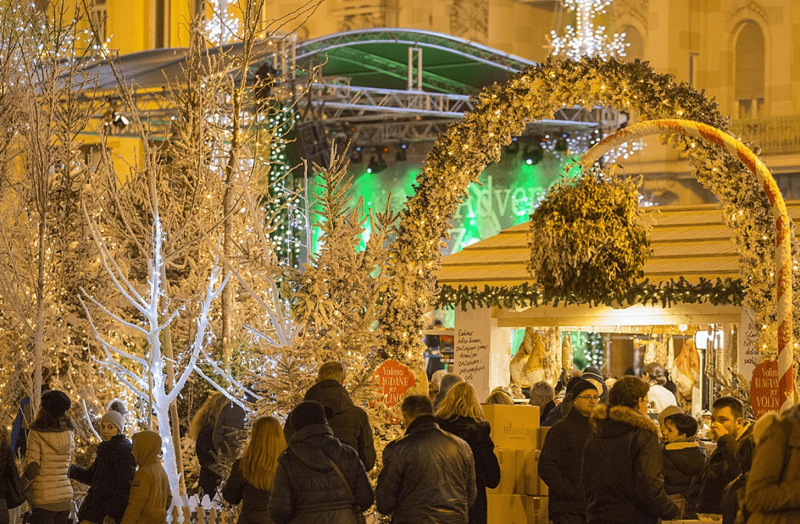 For all creative people, lovers of good movies and exhibitions there is Advent on the EU Square, located near Ban Josip Jelačić Square. Concerts, attractions, exhibitions and a rich offer of European cities make this place an inevitable Zagreb point. Numerous local bands and DJs are in charge of the entertainment. With good fun, on EU Square there are also fine sweet and salty meals and inevitable hot drinks. 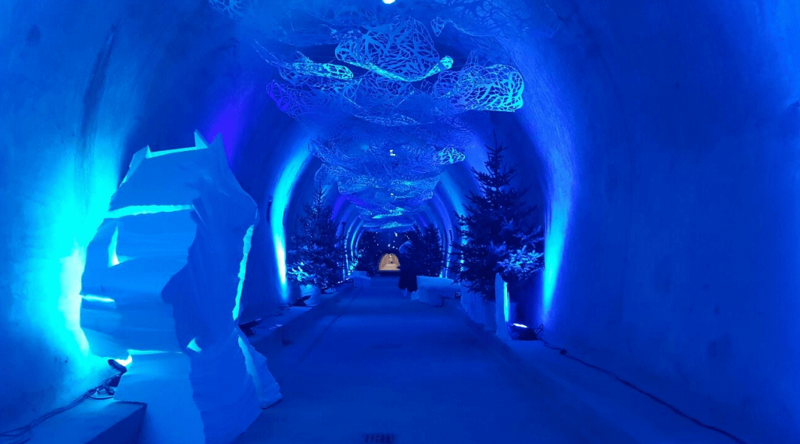 The fairy-tale atmosphere of the tunnel has won many hearts with a different experience last year. So, this year during the Advent period in the tunnel you will be able to sail to some other world too. From December 2nd to 17th, there will be a ‘Memory’ exhibition, which will show the street of the old Upper Town from the time of Charles Dickens. Next exhibition will be held from December 19th to the end of the Advent, and the tunnel will contain oversized jewellery for Christmas trees, gifts and children’s toys, and the exhibition will carry the symbolic name ‘Wish‘. 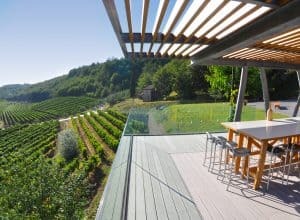 The enjoyment of the legends and the magnificent Stribor’s Forest is foreseen for Strossmayer’s promenade which will be connected with Vranicani poljana. 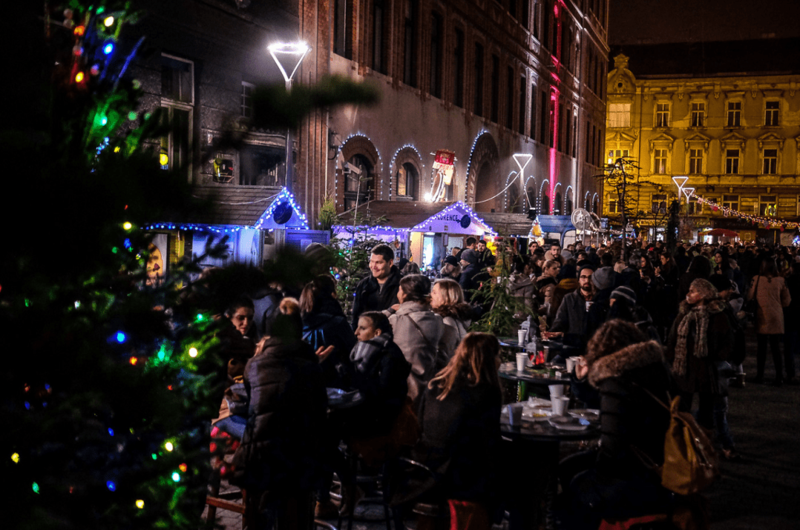 The most romantic part of Zagreb’s Upper Town this year will be re-decorated with lamps, hanging chandeliers and Christmas balls. In addition to enjoying the concerts, view of the city and a large offer of food and drinks, numerous workshops and fun program will be held for the youngest on weekends. The place where you will surely want to take a photo is on Gradec plateau in front of the entrance to Klovićevi dvori. You will be able to perpetuate your winter moment by stepping into the frame from which the snow will fall on the press of a button. While behind you is a beautiful view of Zagreb Cathedral, note the moment with the sound of famous Croatian performers. The concert program starts on 3rd and ends December 30th. You can dance and then enjoy a rich gourmet offer. 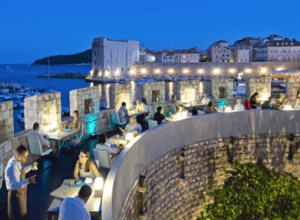 The Michelin Guide 2018: Croatia now has two new Michelin star restaurants!